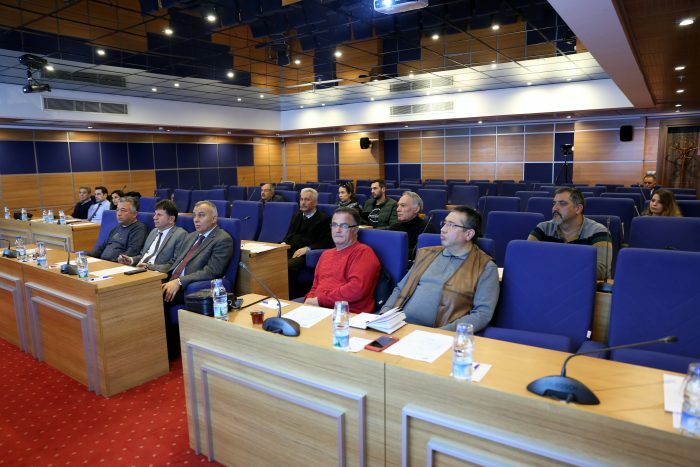 A Seminar on Vocational Qualification Certificate was organized with TOBB MEYBEM in cooperation with MUTSO. 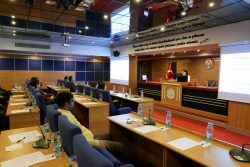 The Union of Chambers and Commodity Exchanges of Turkey (TOBB) MEYBE with Muğla Chamber of Commerce and Industry Chamber (Mutso) 7 Thursday, March cooperate ‘Property Consultancy Level 4’ and ‘Responsible Real Estate Consulting Level 5’ Vocational Qualification Certificate Information Seminar was held. 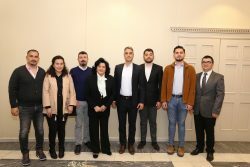 Seminar, MEYBEM Vocational Qualifications Certification Centers General Manager Saygın Baban, Trade Director Mehmet Demirtaş, Branch Manager Ergun Yildiz, MUTSO Secretary General Mehmet Çüçen and real estate representatives attended the seminar. 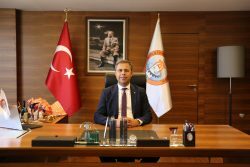 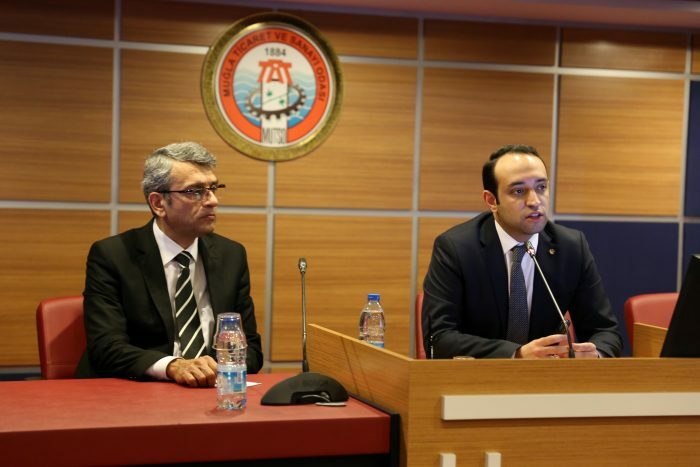 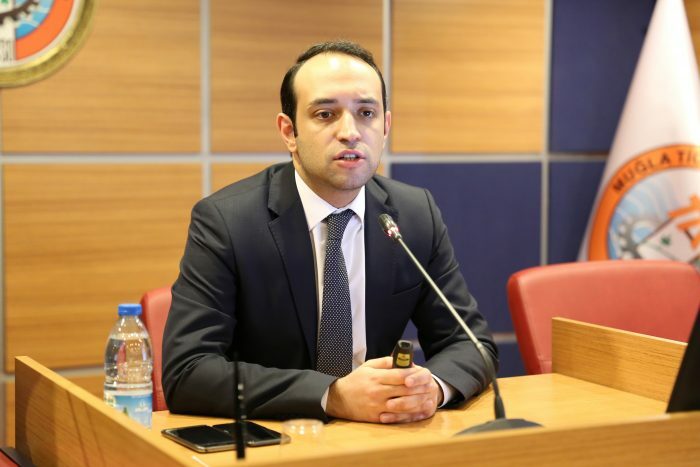 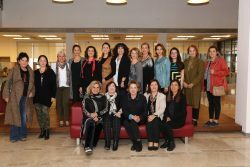 MEYBEM General Director of Vocational Qualification Certification Centers Saygın Baban gave information about the application process and steps of Vocational Qualification Certificate and emphasized that those who are engaged in real estate trade must complete their authorization documents until 5 December 2019. 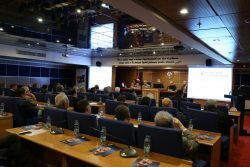 Following the presentation, Mehmet Demirtaş, Provincial Director of Commerce, answered questions about authority certificate.